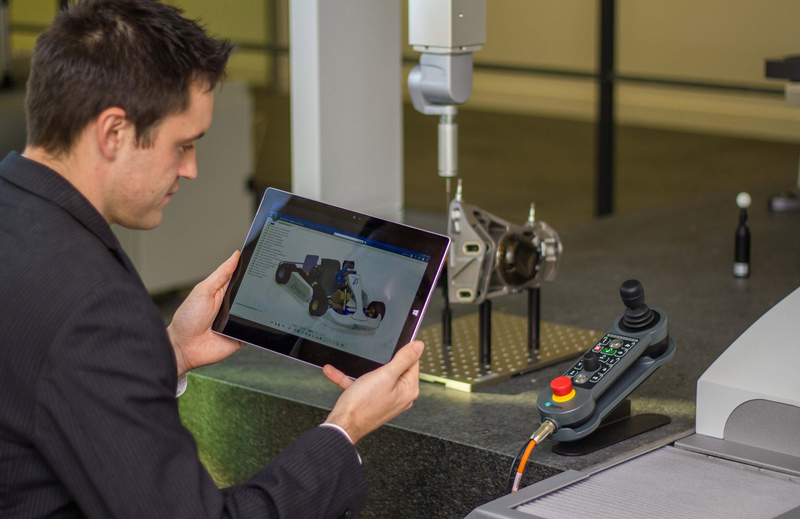 Product lifecycle management (PLM) expert Design Rule has launched 3dxtools, a set of tools that dramatically increase the capabilities of existing PLM software. 3dxtools reduce the need to build PLM functionality from scratch, meaning companies in the aerospace, automotive and manufacturing industry can save vast amounts of time and money. Companies can depend on these reusable 3dxtools for increased performance and efficiency. 3dxtools are a series of components built to increase efficiency and add new capabilities that standard PLM software doesn't offer. The tools can be combined and configured to reduce the need for repetitive processes such as connecting with third party applications, creating complementary file formats or generating reports – reducing long-term labour intensive actions to a simple touch of a button.